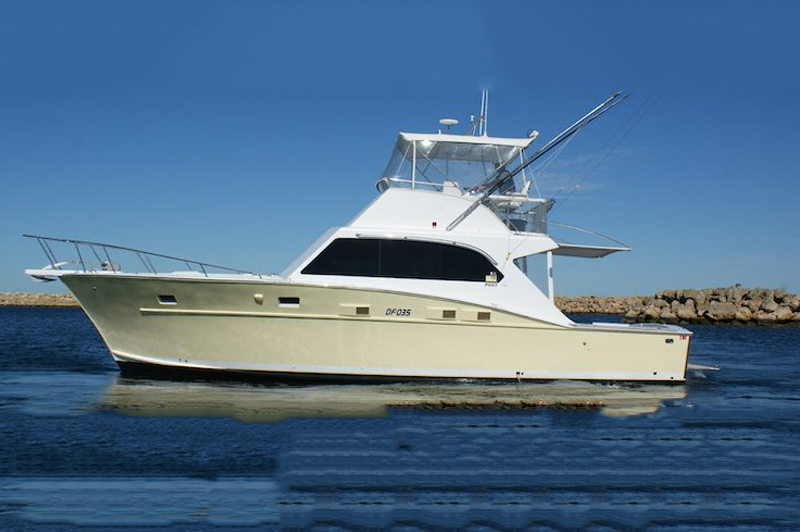 Martin Box Marine was established 40 years ago and is one of Western Australia’s most respected and best known boat dealers. 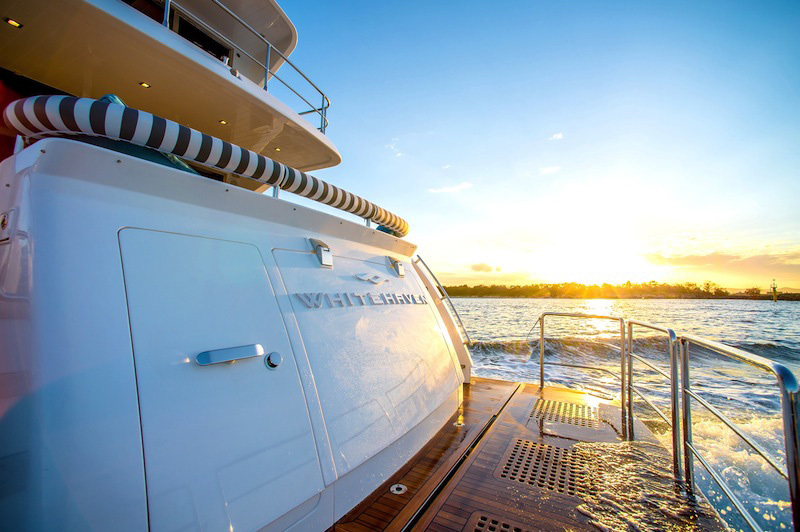 We are based in the grounds of the Fremantle Sailing Club, home to over 1000 boats, and provide convenient access to our offices from Capo D’Orlando Drive. 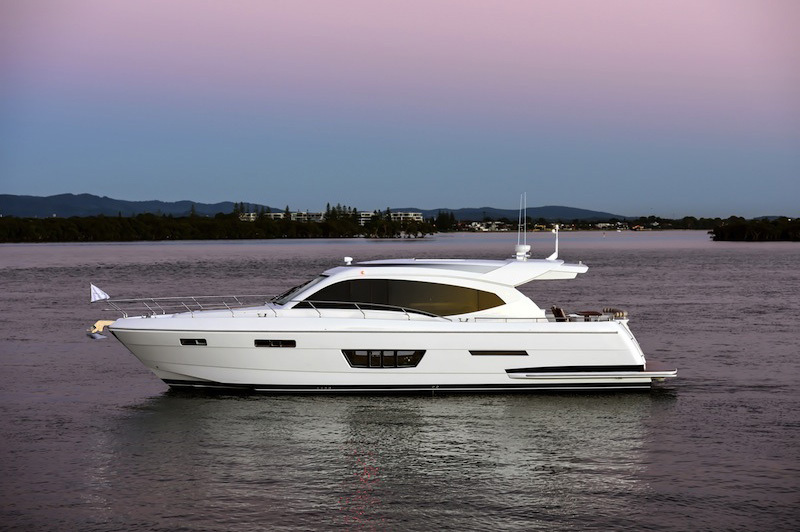 As Western Australia’s one-stop boat dealership, we specialize in the sale of quality new and used powerboats throughout Australia in order to accommodate the growing market of discerning boat buyers.